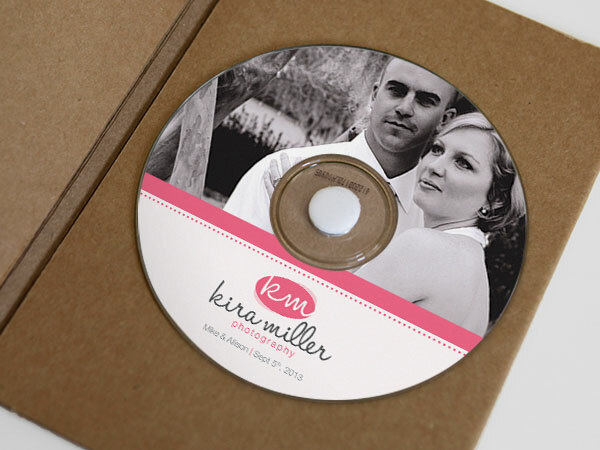 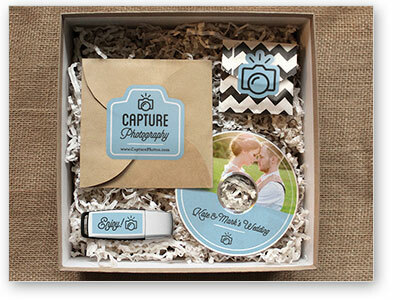 As a creative professional, you know that packaging is just as important as the product. 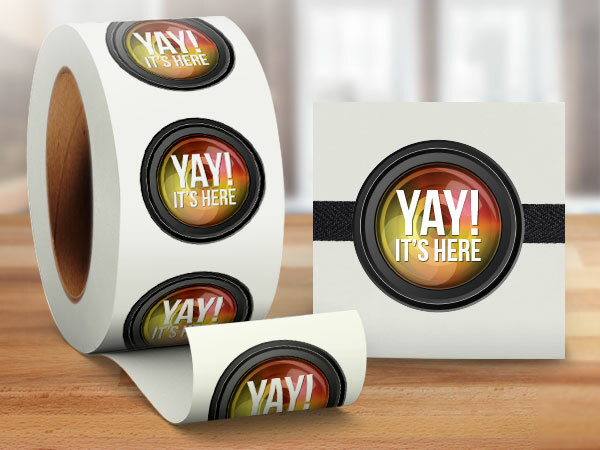 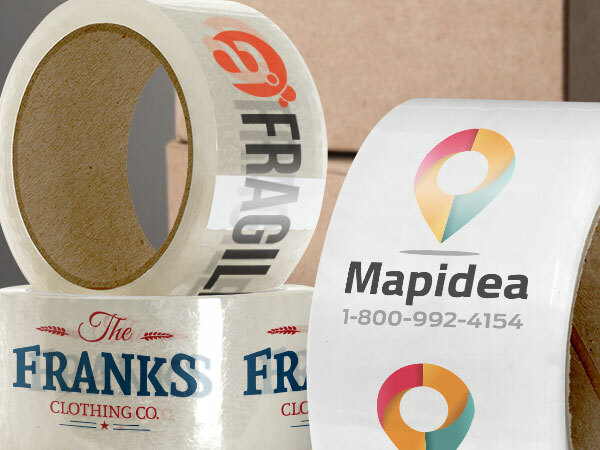 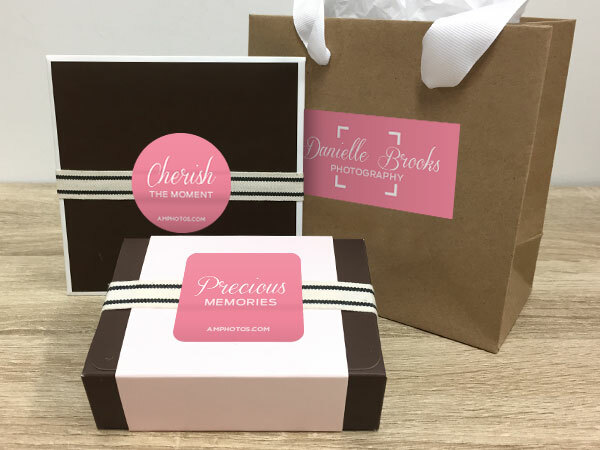 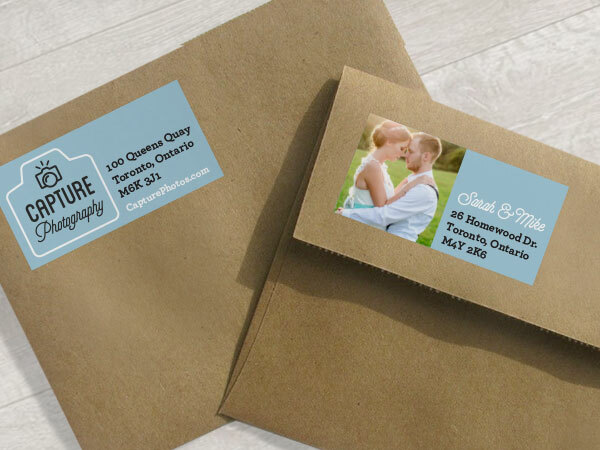 With StickerYou, you can create high quality stickers and labels that will give your product packaging a professional look with a budget friendly cost. 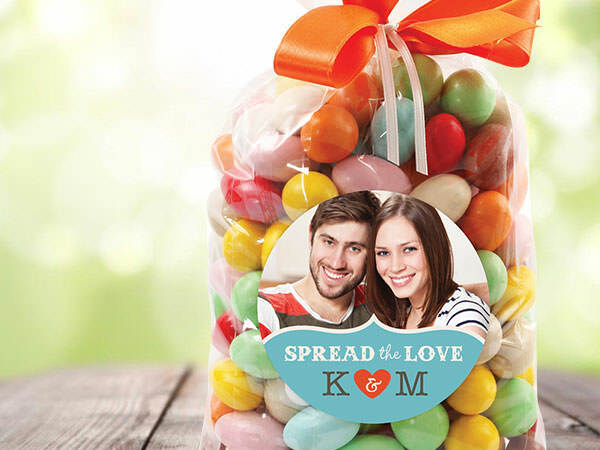 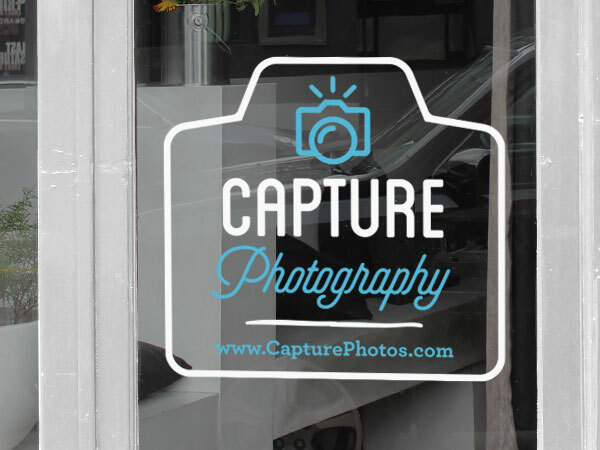 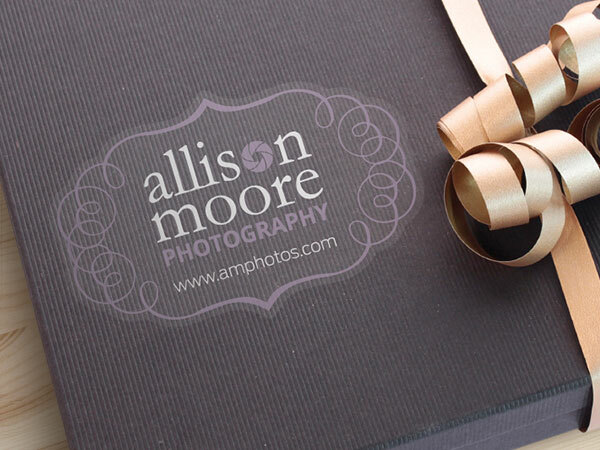 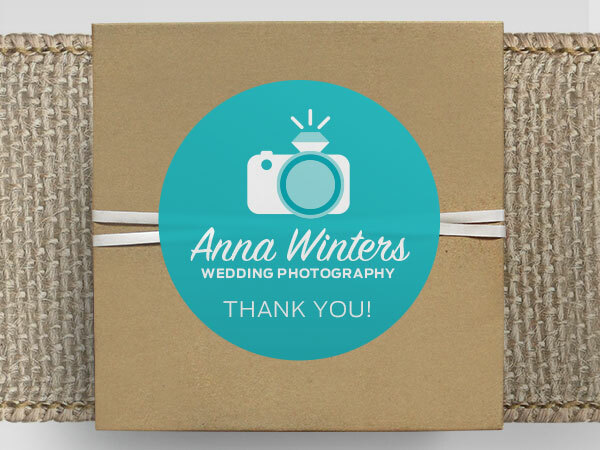 Create logo stickers for branding or stickers of your favorite photos for personal expression. 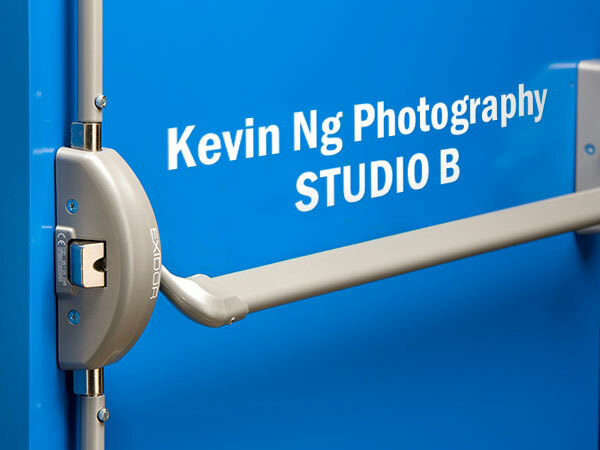 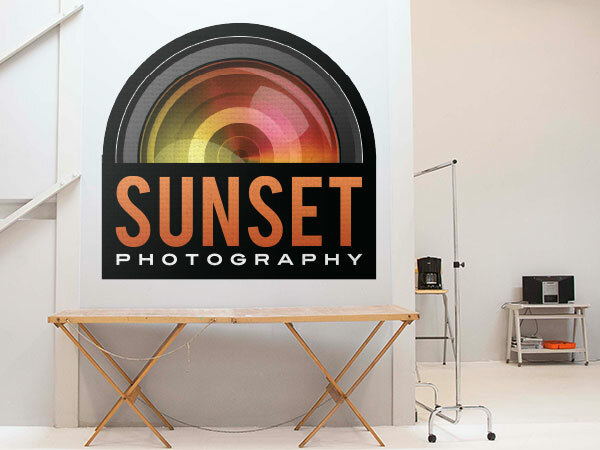 Our custom wall decals, floor decals, and window decals are great for upgrading your studio space and improving your overall appeal to your clients.